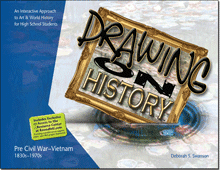 Drawing on History is an interactive approach to art appreciation and art history, designed and written for homeschool or independent high school students, individually or in a group setting. Drawing on History, Pre Civil War – Vietnam covers one year of required high school fine arts credits, giving the student an overview of many of the major art movements from Romanticism of the 1830s to Psychedelic art of the 1960s. This book was written to parallel the Beautiful Feet U.S. and World History curriculum, but can stand alone or be used to enhance any world history curriculum by teaching hands-on art lessons for each time period. 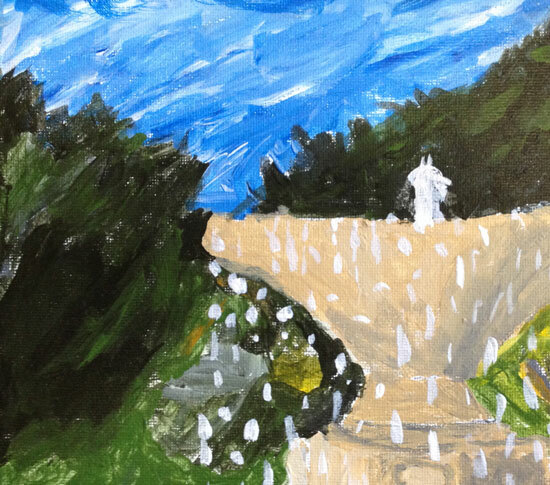 While creating art in the style of the masters, students will gain a better understanding of world history and art history as they unfold together. Included with each book is exclusive access to the Resource Center at KnoodleU.com which provides valuable lesson support, videos, and free project downloads to enhance your studies. 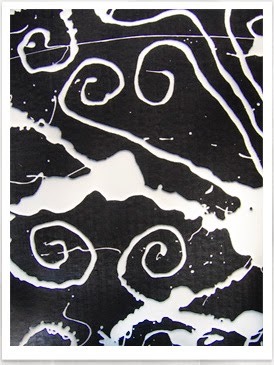 Visit KnoodleU.com to see our growing Student Gallery and much more.